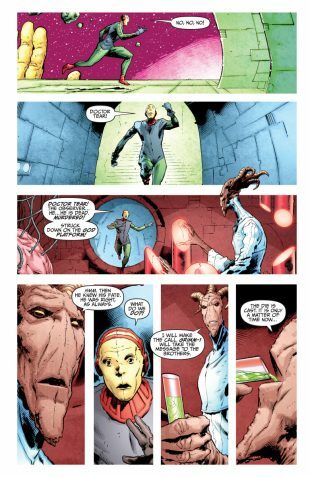 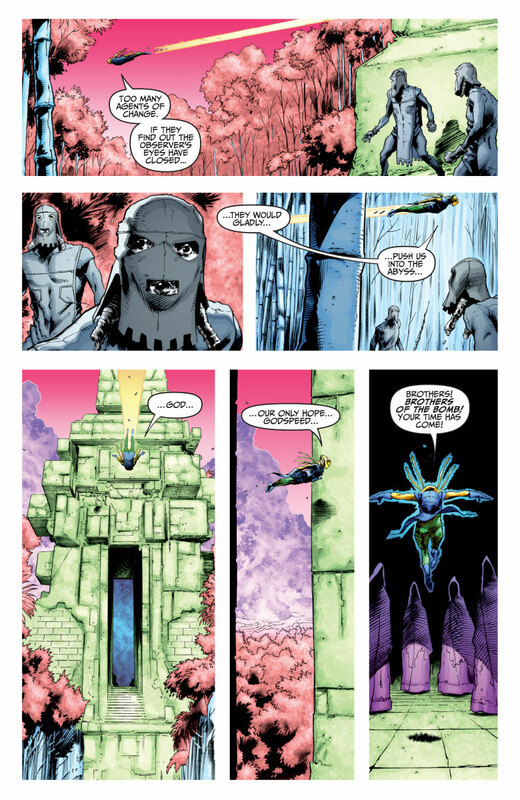 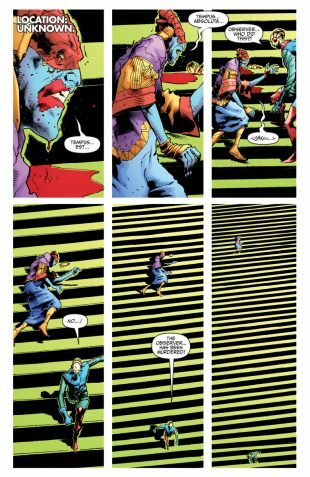 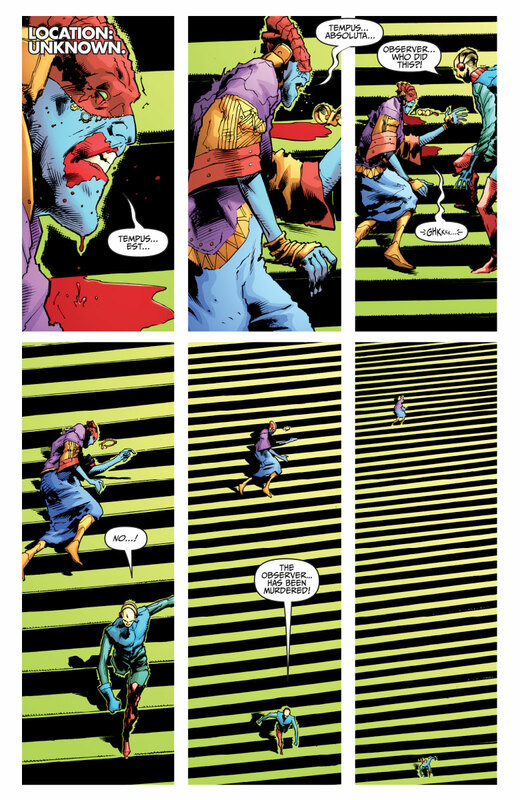 Meanwhile: In the near future, can Magic and the now-adolescent Jessie outmaneuver the nanite-infused killer called Rampage long enough to answer the question that has haunted them for years… Whatever happened to the man they both loved? 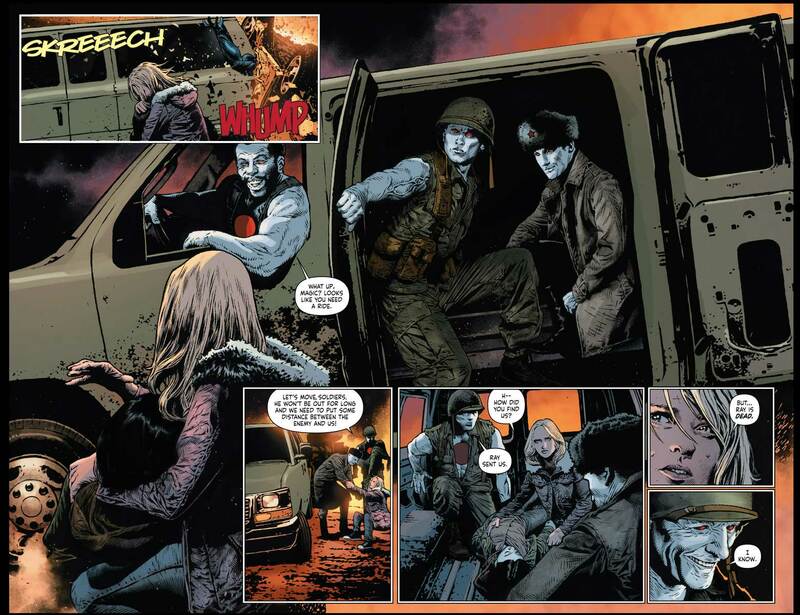 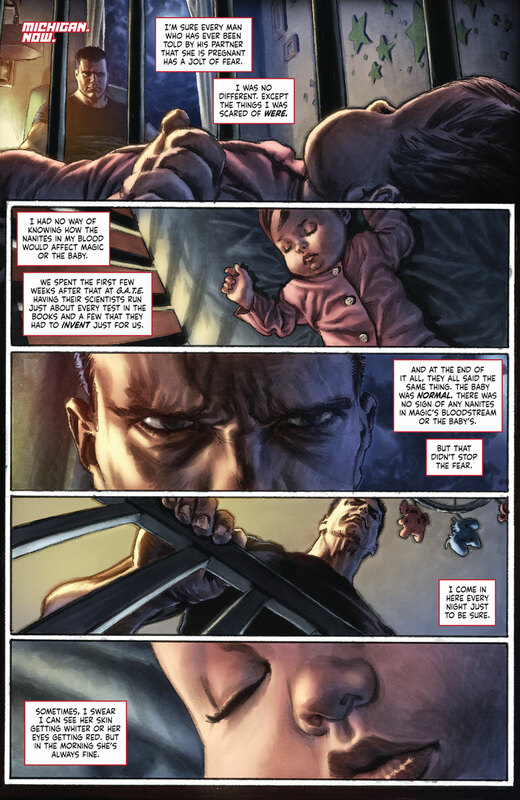 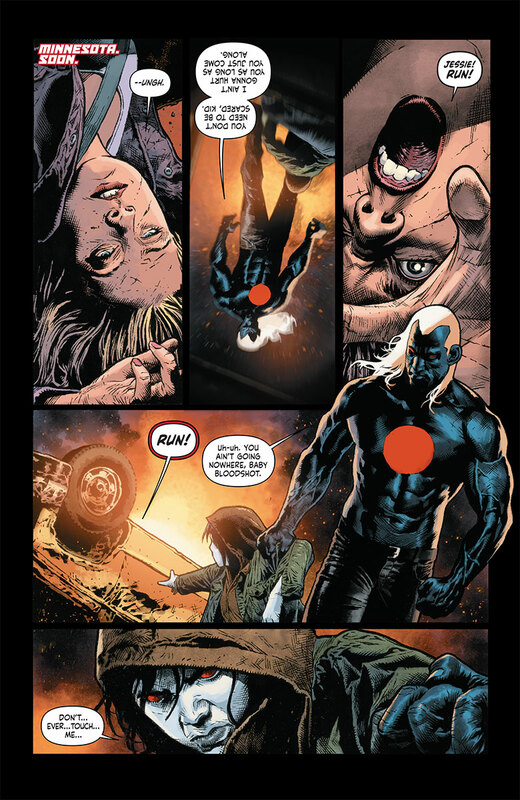 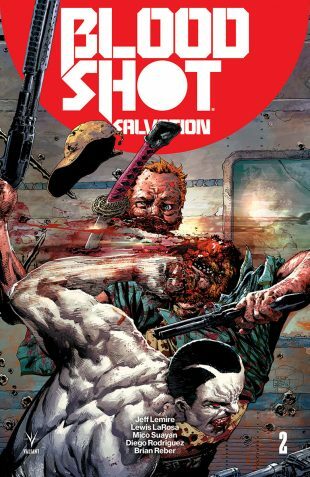 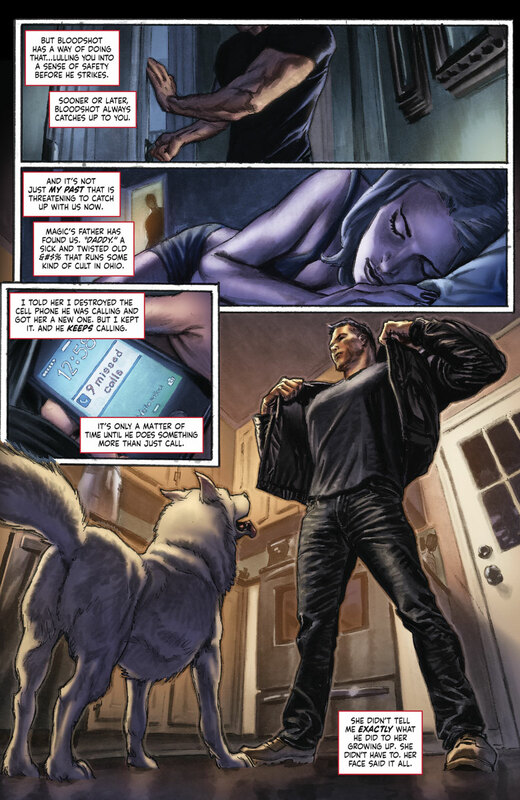 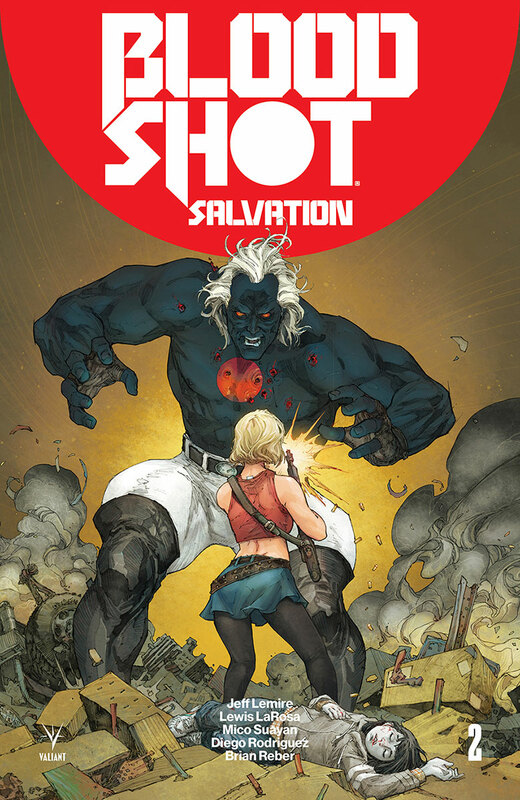 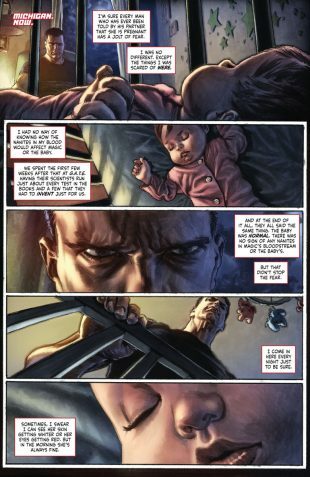 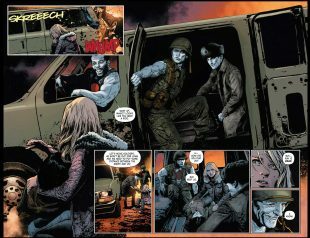 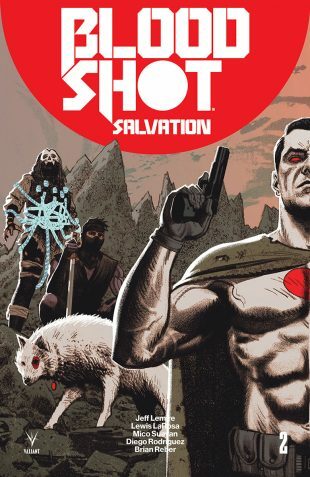 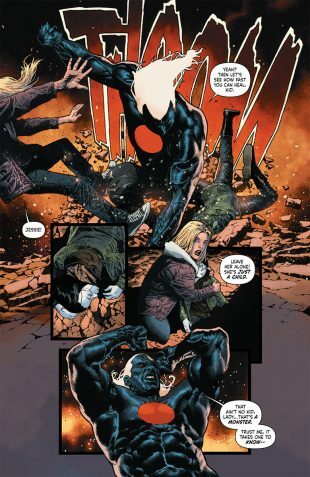 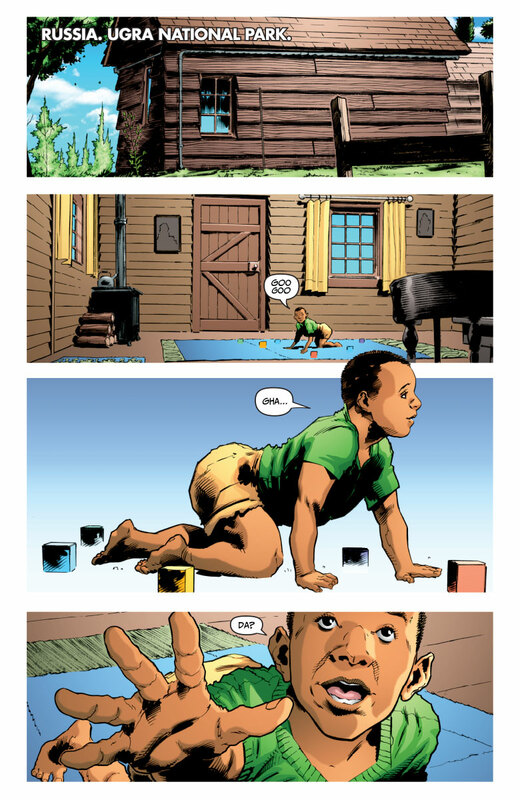 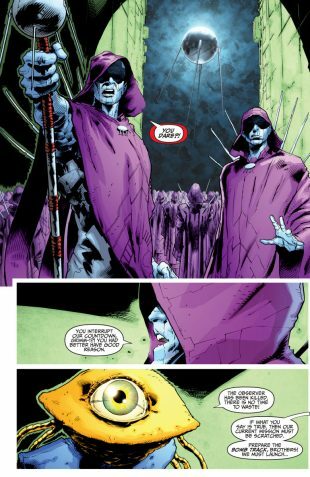 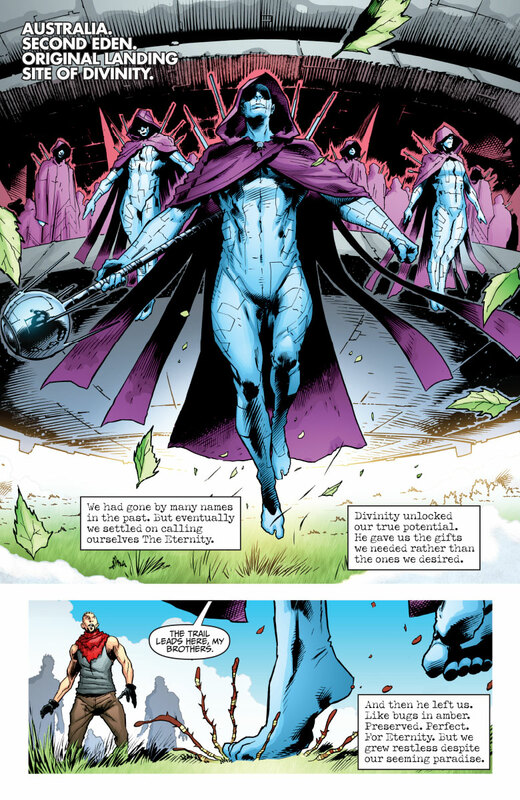 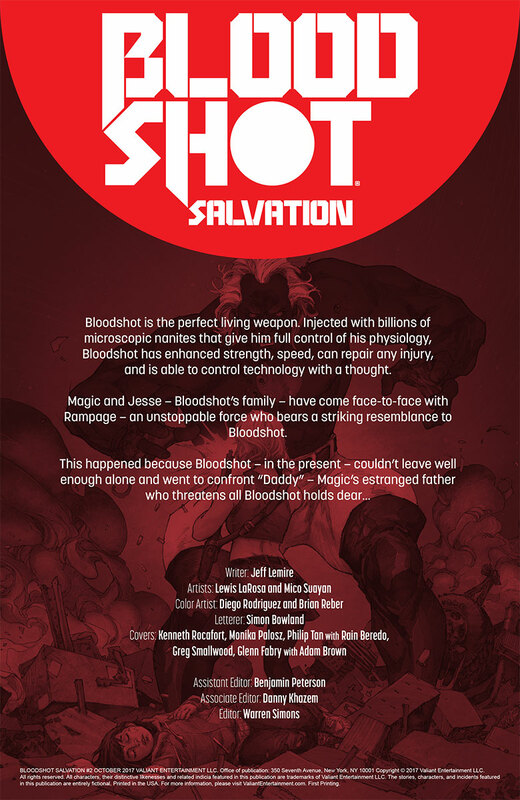 Whatever happened to Bloodshot? 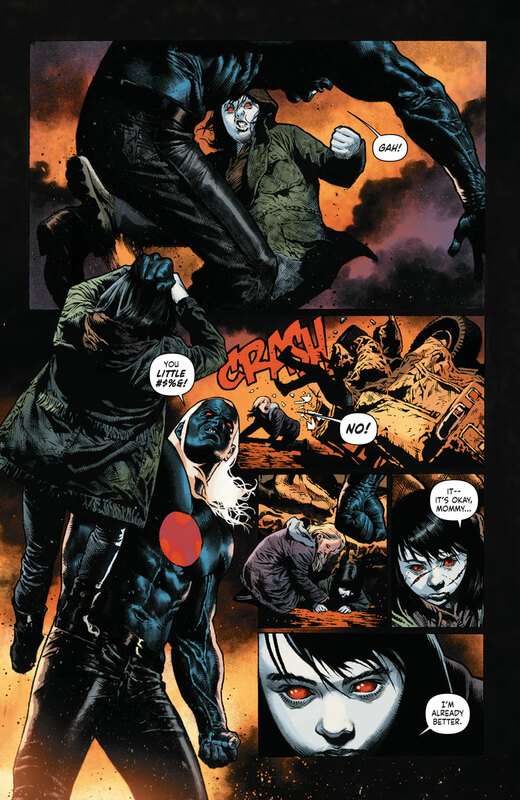 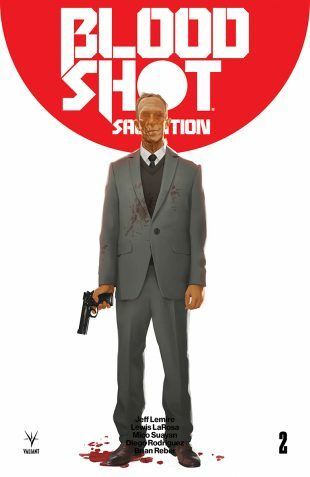 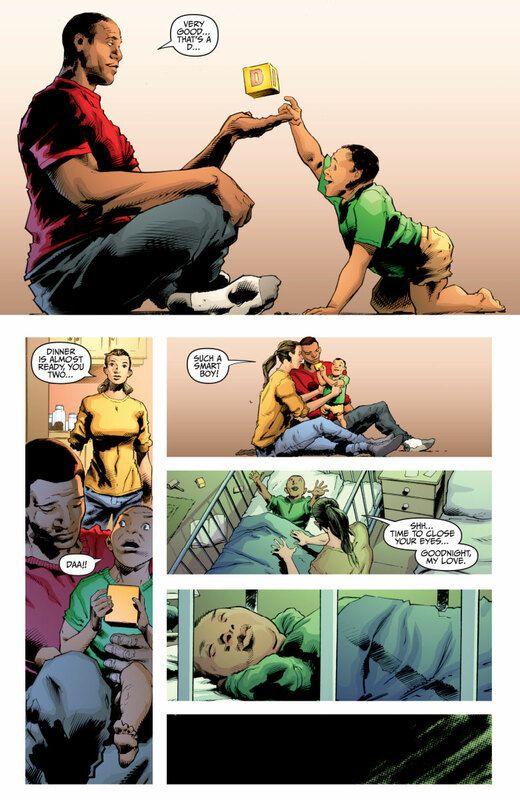 New York Times best-selling writer Jeff Lemire (Black Hammer, Descender) and extraordinary artists Lewis LaRosa (BLOODSHOT REBORN) and Mico Suayan (BLOODSHOT REBORN) soldier forward for a heart-wrenching, revenge-fueled firefight! 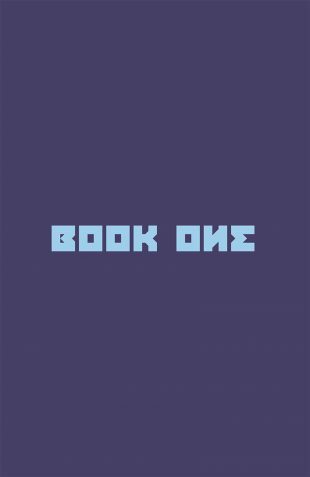 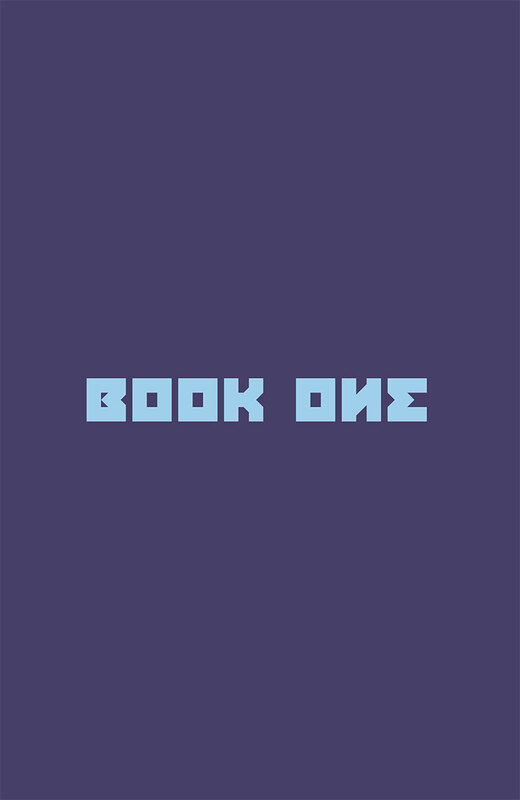 War has returned to the world of Gorin – but, this time, the planet’s ravaged armies face a threat from the stars, not within! 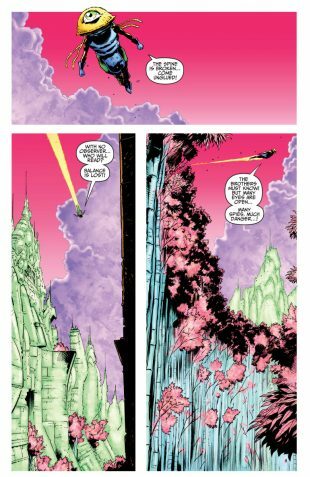 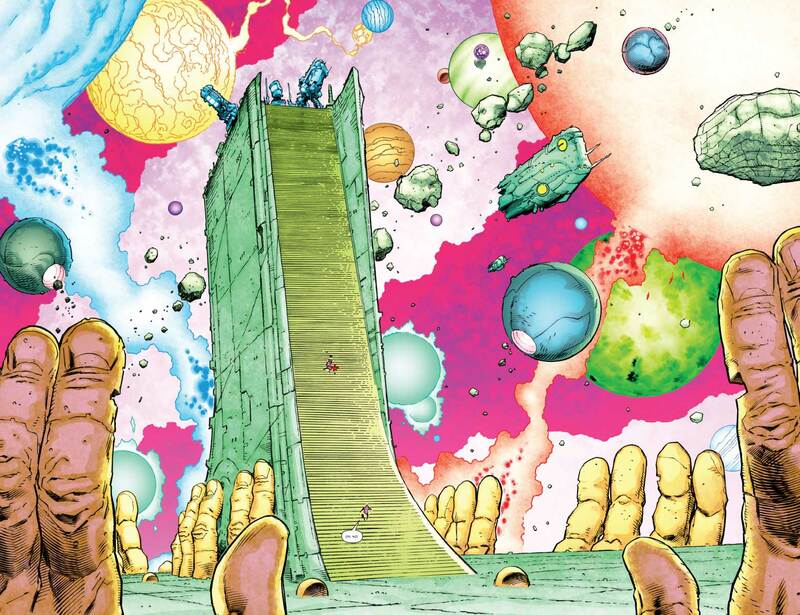 Now, as the intergalactic assault reaches a critical peak, it falls to Gorin’s newly coronated emperor, Aric of Urth, to fortify not just a kingdom, but an entire world! 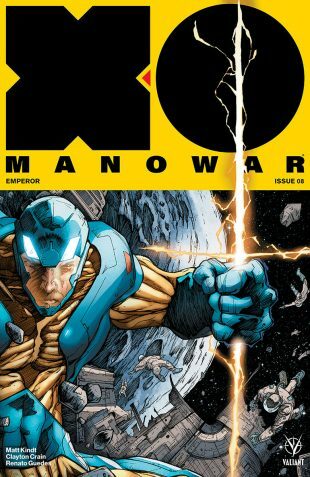 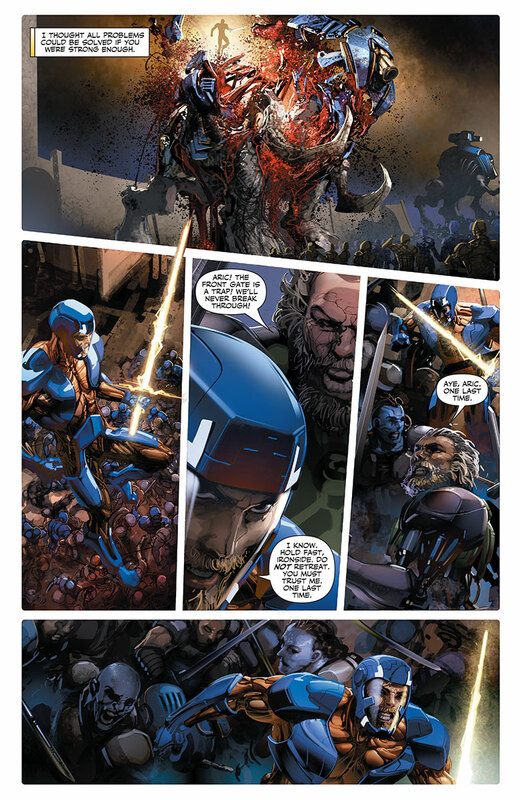 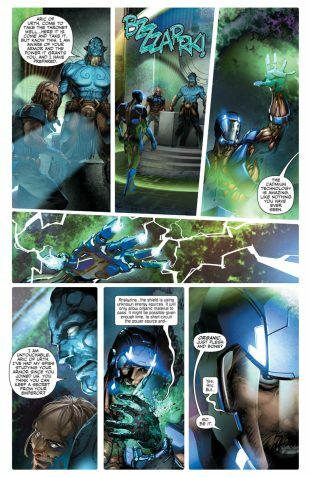 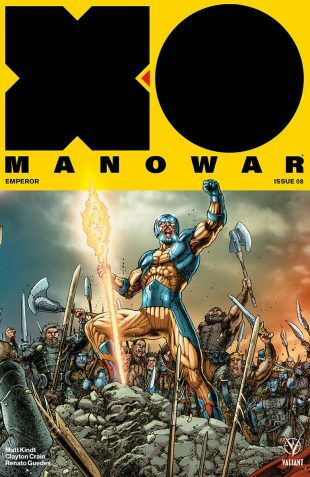 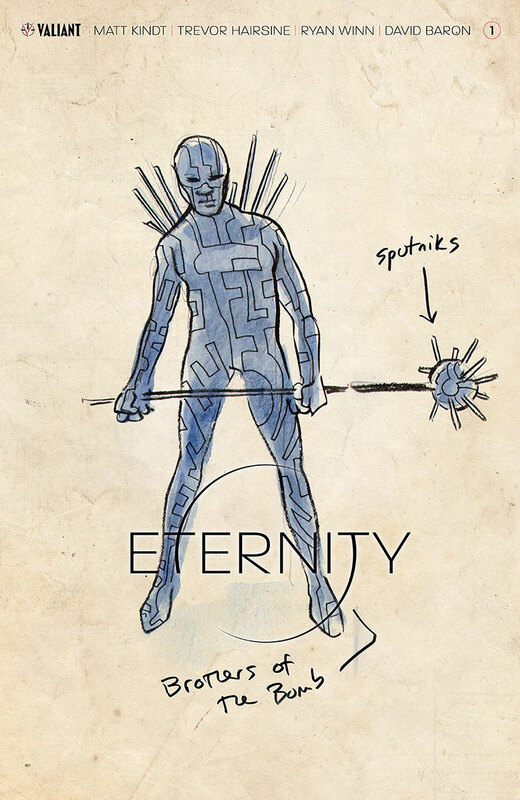 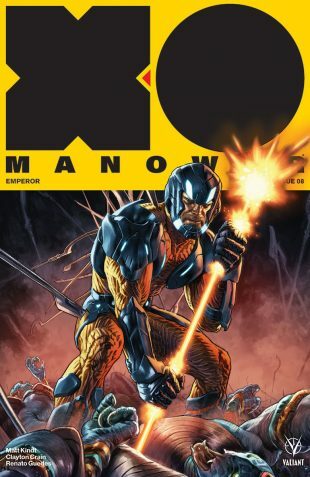 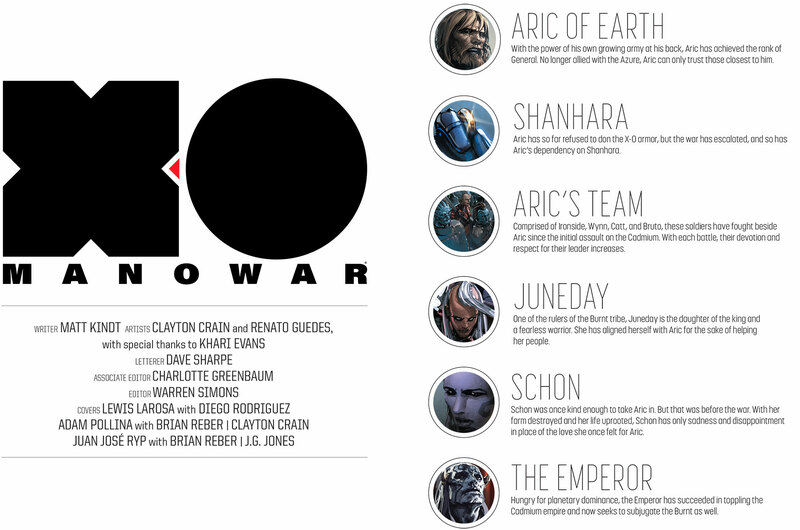 With his sentient armor to aid him, the earthborn warrior once known as X-O Manowar will confront the conquering force known as the Mono Men on the field of battle…but if he doesn’t act fast, his reign will end just as quickly as it began! 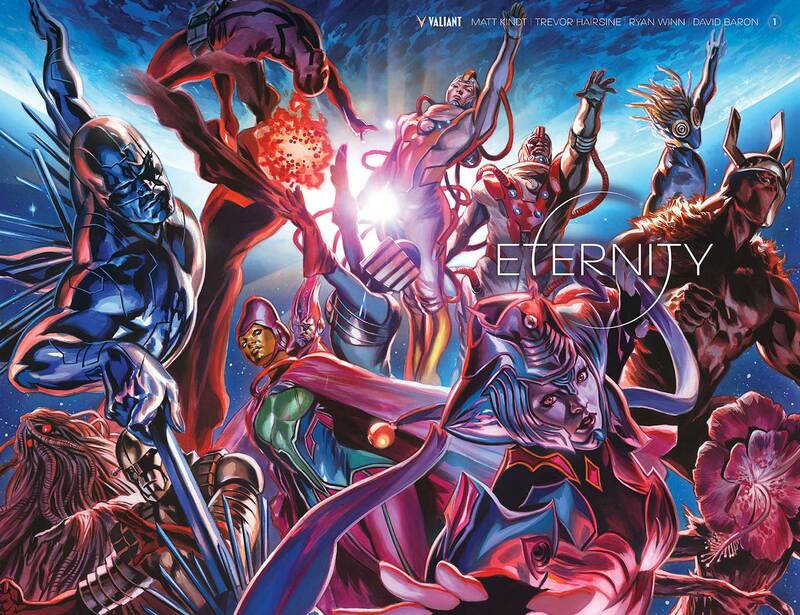 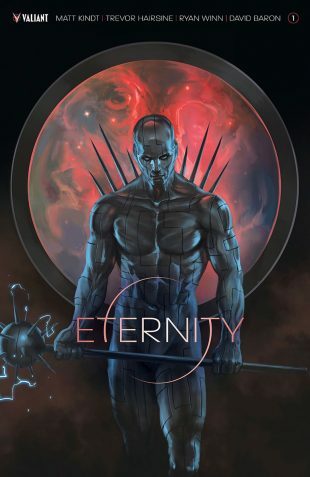 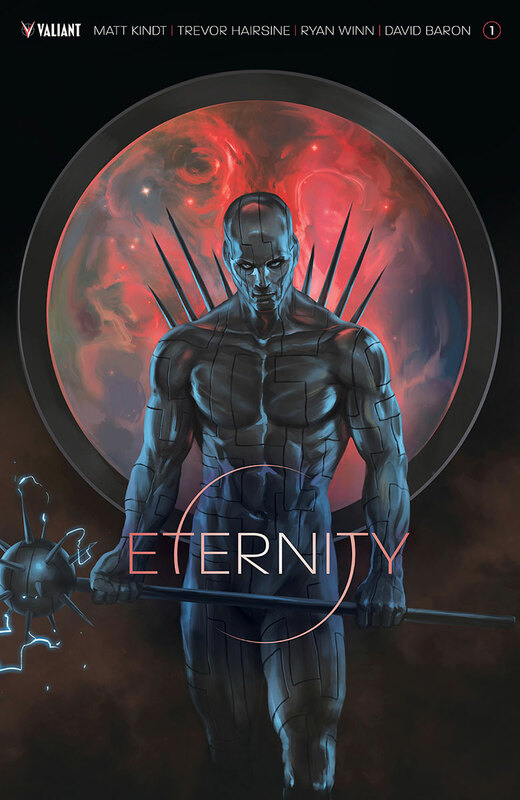 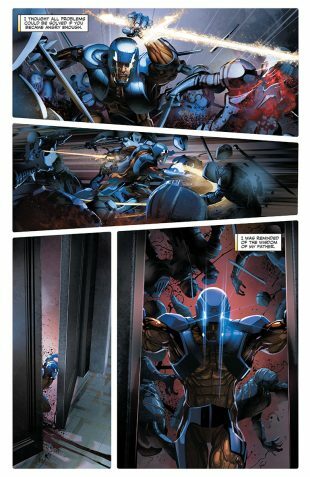 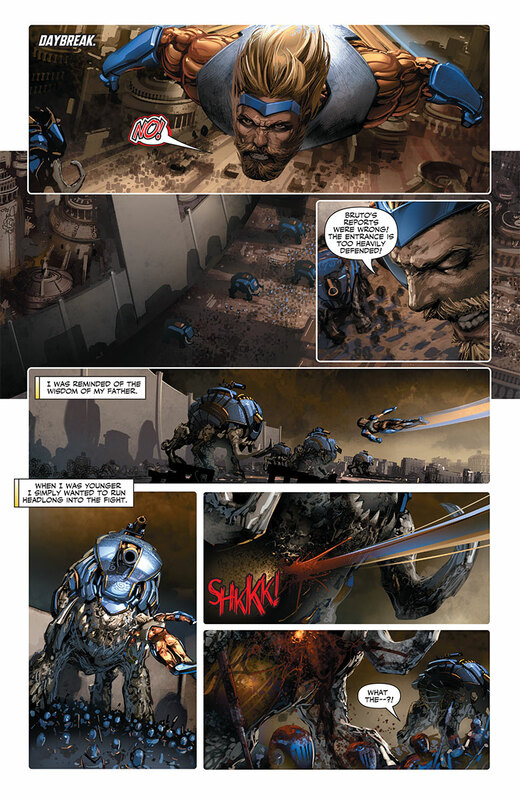 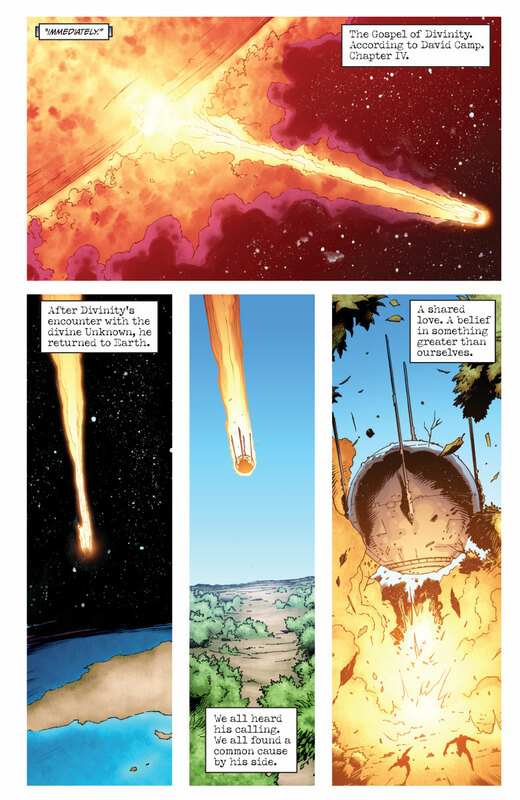 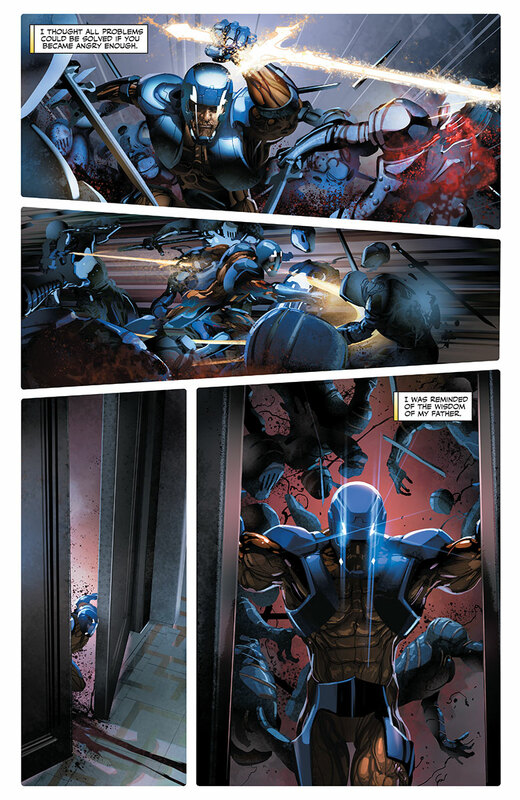 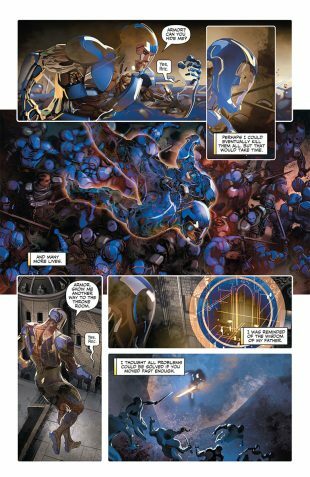 New York Times best-selling writer Matt Kindt (DIVINITY, Mind MGMT) and superstar artist Clayton Crain (4001 A.D.) let loose the cosmos’ fiercest dogs of war for the next punishing chapter of “EMPEROR” – and bring the best-selling independent comic debut of 2017 to a white-hot crucible of unimaginable brutality!